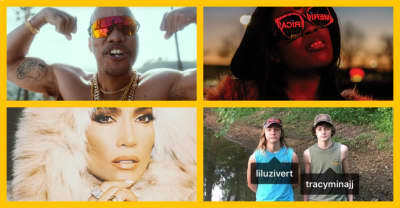 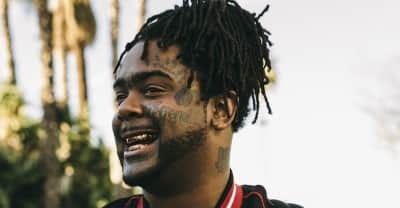 03 Greedo is back with another tune for the second day in a row, sharing the "Never Bend" remix with Lil Uzi. Listen to 03 Greedo's new song "Floating" from his upcoming God Level project. 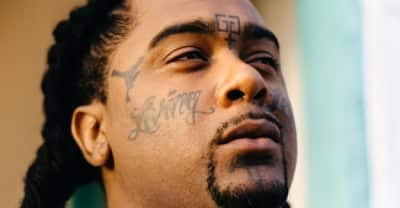 03 Greedo criticizes the justice system after being sentenced to 20 years in jail on gun and drug charges. 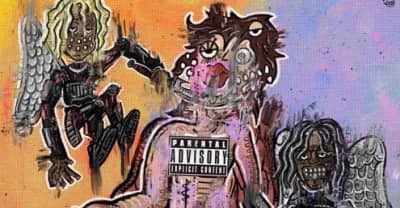 Listen to 03 Greedo and Yung Bans's new collaboration "High Off Me." 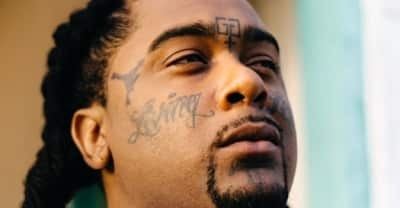 03 Greedo has been sentenced to 20 years in prison stemming from a 2016 arrest in Texas. 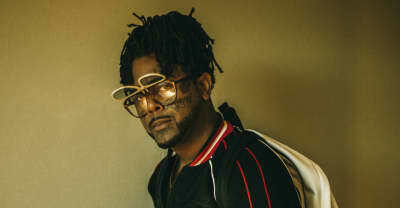 03 Greedo sat down with The FADER to talk face tattoos and the significance of the name 03. 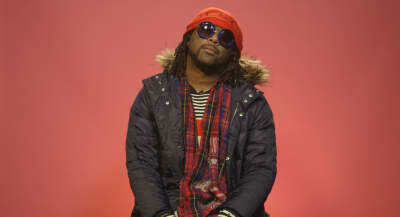 03 Greedo has released a new 23-track album. 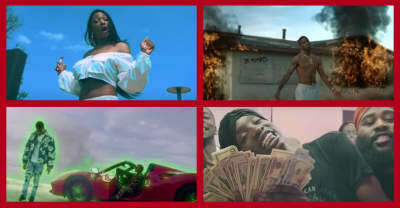 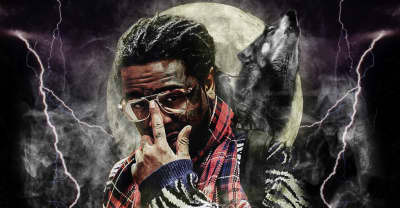 Watch 03 Greedo's new video for "Pop It" from his upcoming project The Wolf of Grape Street, due out March 9.